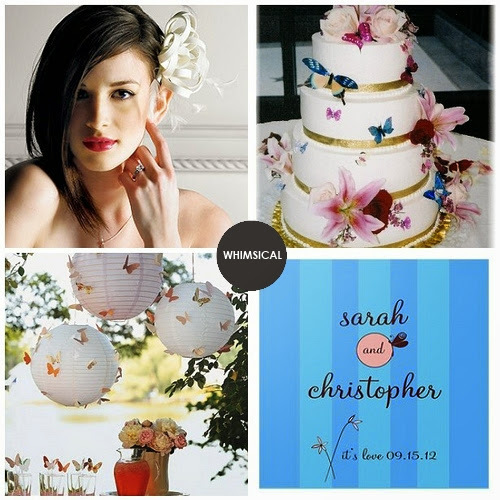 Wedding Inspiration: Get Your Themes Festive Sample Box Today! 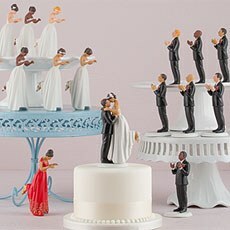 How do you envision your wedding day? 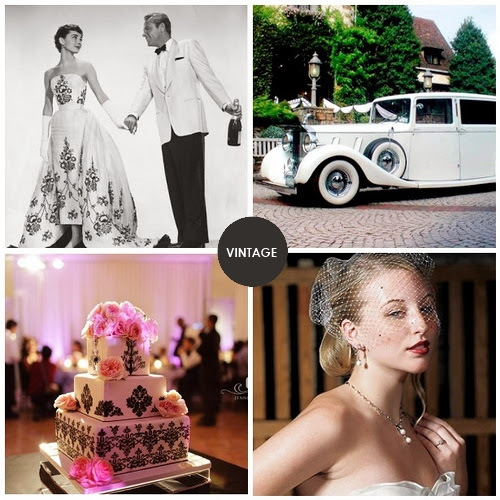 A classic affair complete with a traditional ball gown and veil? 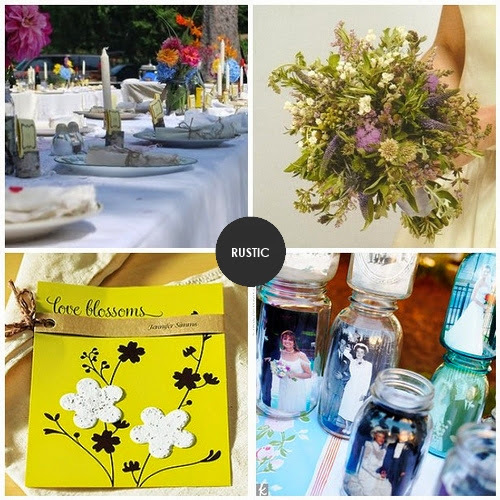 How about a charming event with rustic appeal? 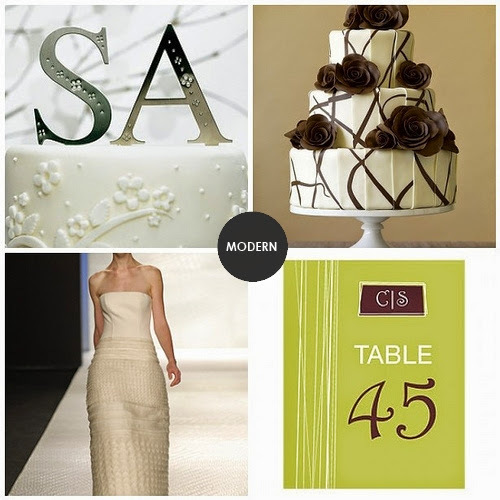 At Things Festive, we believe that the perfect event is attainable with the right amount of inspiration. We’re pleased to introduce the Themes Festive Box. 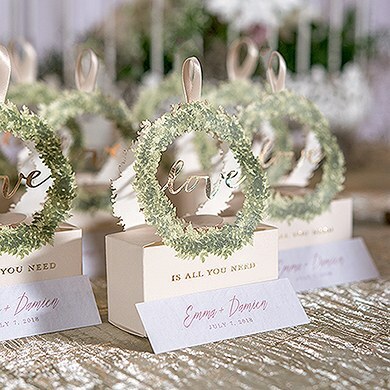 Each of the six boxed collections ($50+ value) contains items that were carefully curated by wedding experts to spark creativity and provide inspiration. 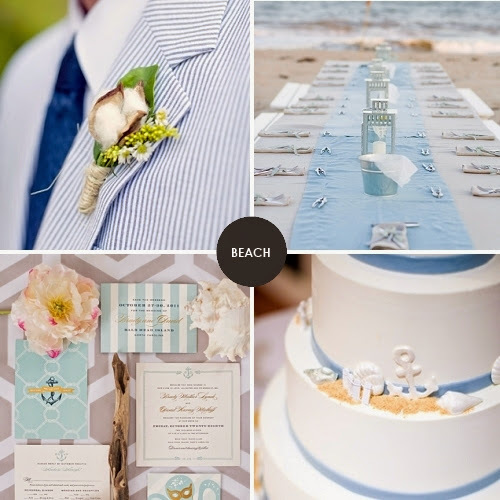 You'll find samples of some of the loveliest favors, invitations, decor, bridal party gifts and more. Sort of like getting your very own wedding planner. 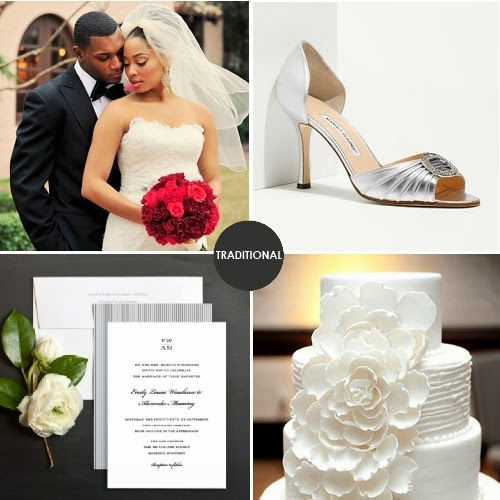 Order the collection that corresponds to your wedding theme by August 13, 2016 and we’ll ship it + a $25 gift certificate. If you fall in love with something in your box, you can use the certificate to get more of it but hurry, because this offer won't last long.